On Friday I usually bring you new books and/or authors. Recently I read a new YA book by a new author and I loved it. I’ve shared the review in Lit World Interviews even before it was published, but by the time you see this, it will already be on sale. I can’t recommend it enough. And just in case you want to know a bit more about the movie, here is the link in IMDB. Thanks to Net Galley and to St Martin’s Griffith for the book, thanks to Lily Anderson and plenty of success (she’s touring the book so check where she’s going) and thanks to you for reading, and if you’ve enjoyed it, like, share, comment, and CLICK! I know nothing about the genre of YA books, but I wish Lily much success. Thanks, Pete. These days everybody reads young adult books. The Hunger Games, Harry Potter (I think perhaps the younger generation). They are very big. I hope you have a great weekend. I am aware that most adults read those books. It’s just that I have never explored them personally. I am sure that Lily will do well, with a very popular theme. Thanks, Pete. She seems to be doing a lot of signings in the US. I hope she comes here too. You must have read some of the classics when you were younger (it’s never too late to try something new!). I guess the best Young Adult books are just good books. That sums it up very nicely, Olga. The book sounds like an absolute must! I had a great time with it, Sarah! That’s some snappy header today. Love it! Thanks, Tess. She seems a truly fab woman. I must admit the header is a bit accidental. 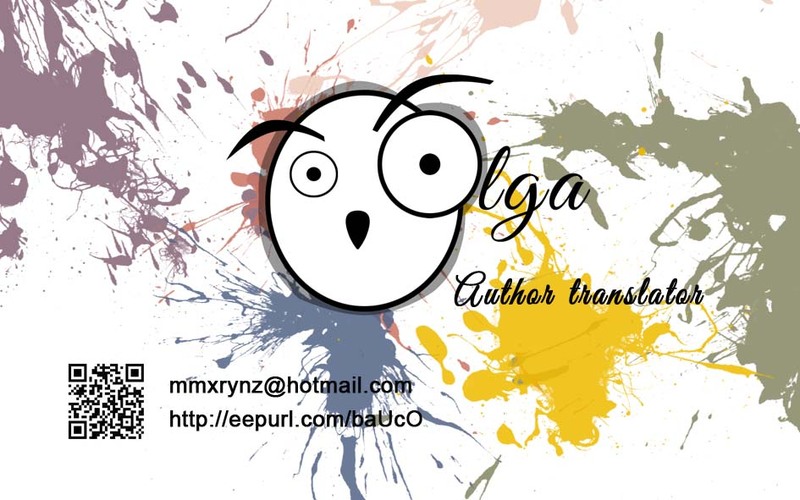 The owl is my new logo but I realised with the previous background picture the letters weren’t very visible and trying different colours didn’t convince me. I looked for a fairly white background picture and I had saved that from Unsplash… Have a great weekend! Enjoyed your review, Olga. This sounds like a books that’s fun to read. Yes, it is. Thanks, Michelle. I had a blast! Have a lovely weekend! Thanks, Olga. I hope your’s is lovely as well. It sounds like Lily is already a big success. I’m sure the book is wonderful. Much Ado About Nothing is one of my favorites from the Bard as well. Have a sublime Saturday, Olga. The best to your mom, and safe journey. Hugs. I will recommend the book to my young friends. Sounds like a good read. Good fun for sure. Thanks!